Making Memories for over a Decade…. 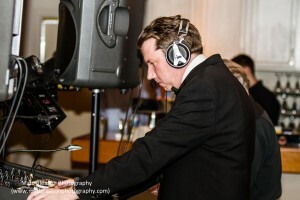 Thank you for considering DJ Jeff Fowler productions for your wedding day. Our award winning service includes over 30,000 music selections, to meet and exceed your expectations. Best of all, when you entrust your day to Jeff Fowler, all of your stress melts away, and you’ll be able to enjoy that great music, while celebrating with family and friends. Jeff takes care of everything else. 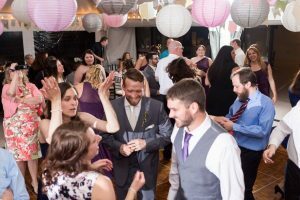 As a certified, professional Emcee, Jeff works with your venue, caterer, photographer, and other vendors, to make sure everything runs smoothly and efficiently. Jeff will create the perfect chemistry for your day, which may lead to fresher flowers, vibrant photos, an amazing meal, and plenty of fun and energy on the dance floor. 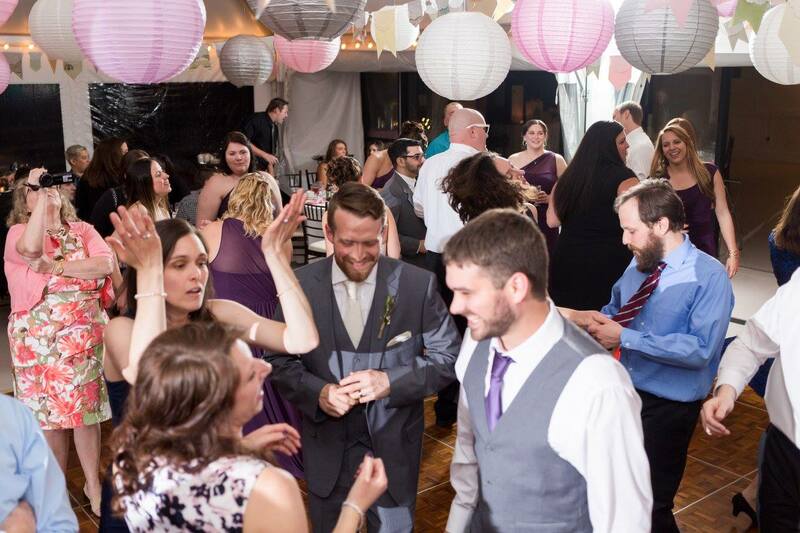 When you select Jeff Fowler as your emcee, you are not just hiring a DJ, you are hiring a professional entertainer and event coordinator, who carries over 17 years of experience in the mobile DJ, radio, and television industry. Wireless mics to cover your officiant, vows, readings, etc.